As a senior manager at the American Press Institute, Jane Elizabeth works to improve and expand accountability journalism. 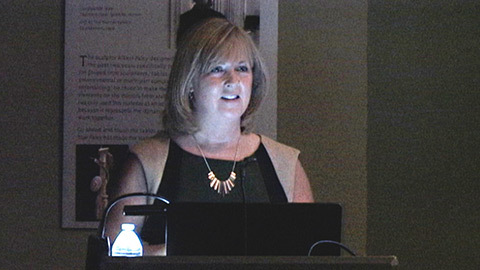 In this lecture, she discusses the challenges journalists face in reaching voters with the facts during a fact-challenged campaign advertising season. The presentation was held at The Toledo Art Museum.